When there is a Chill in the Air, try some Chili!! When Fall rolls around, grillin turns to chillin! Forget burgers and dogs, I turn instead to my slow-cooker, and my big, cast iron dutch oven. I “fall” in love all over again with being in the kitchen. There is nothing like a lazy Saturday or Sunday dinner – cooked low and slow on either stove-top or in a crock pot. I have done the following recipe in both, however my preference as of late, for both flavor and ease, is on the stove in the cast iron pot. 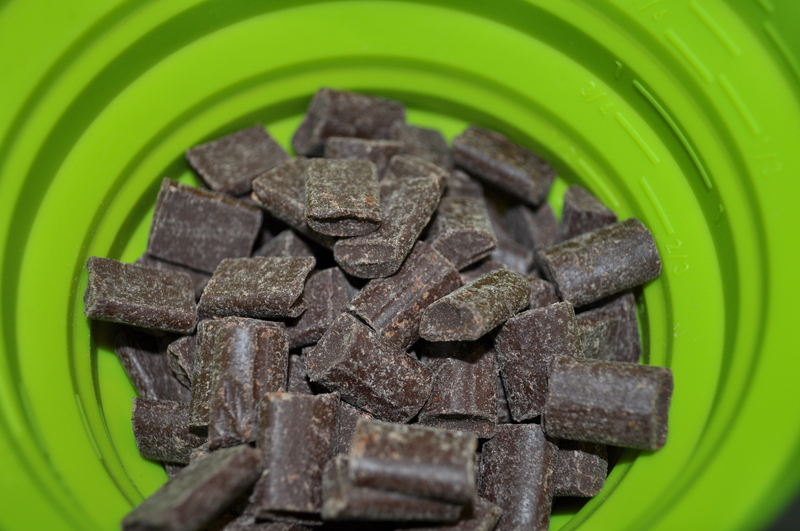 The weight of the pot distributes the heat evenly, and the flavor is incomparable. So, give this recipe for Chili a whirl. You can do it in any large pot, or even in your slow-cooker! Just don’t forget to have plenty of cheddar cheese and sour cream on hand for the perfect accompaniment. 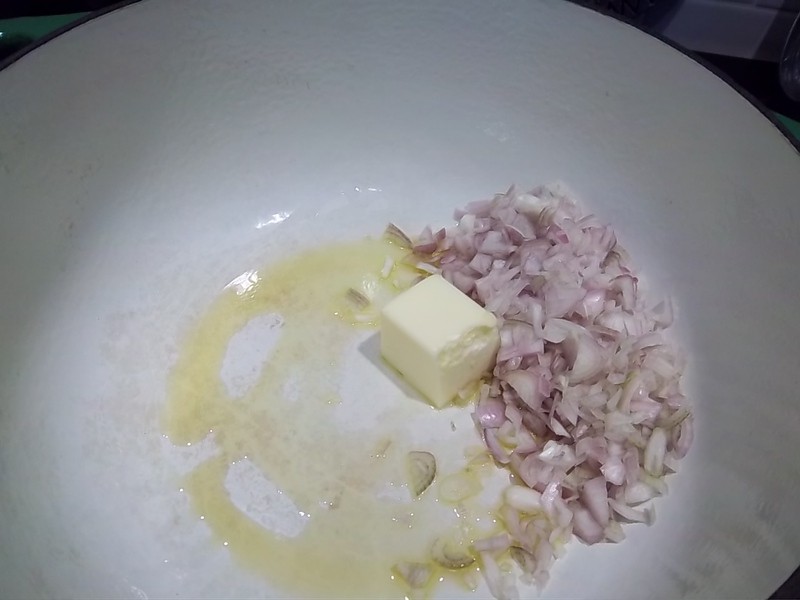 Melt butter with olive oil in the pot. Add in your chopped onions or shallots, and let them sweat for a bit, until translucent. Then, add in all your DRY spices, and the garlic. Keep in mind that the spices are to taste, and you can adjust and add more in later on if you want more flavor (I usually add more in toward the end). Mix the cooked onion/shallot with the spices and garlic until they are coated, and the spices cook a bit. Now, add in your 2 pounds of ground beef, and break it up with a fork while cooking. 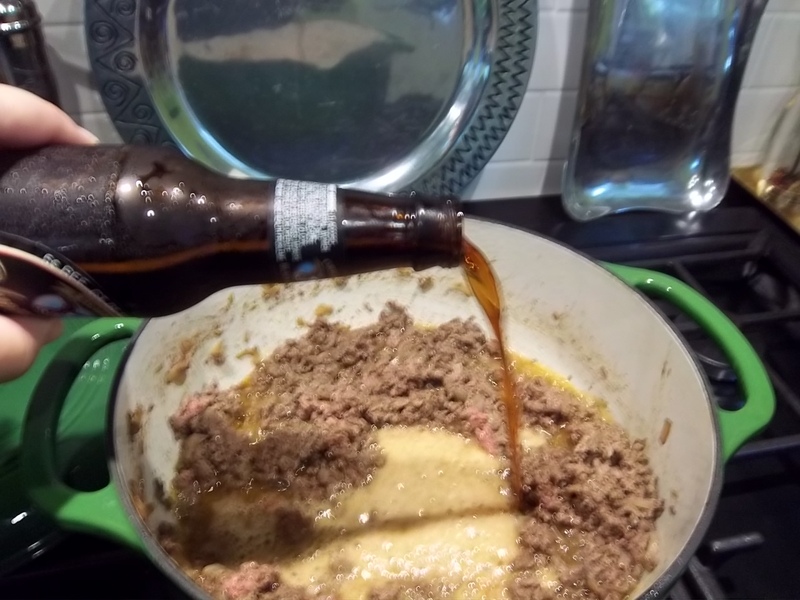 When the meat is cooked almost through, add your beer, tomatoes and the beans. I generally don’t rinse the beans, but I do drain the liquid from the cans. Cook this on a medium flame with the cover on for about an hour. Turn it from time to time, and watch the bottom of the pot – don’t let it burn, and don’t let it reach a rolling boil. Turn the flame down if its too high. 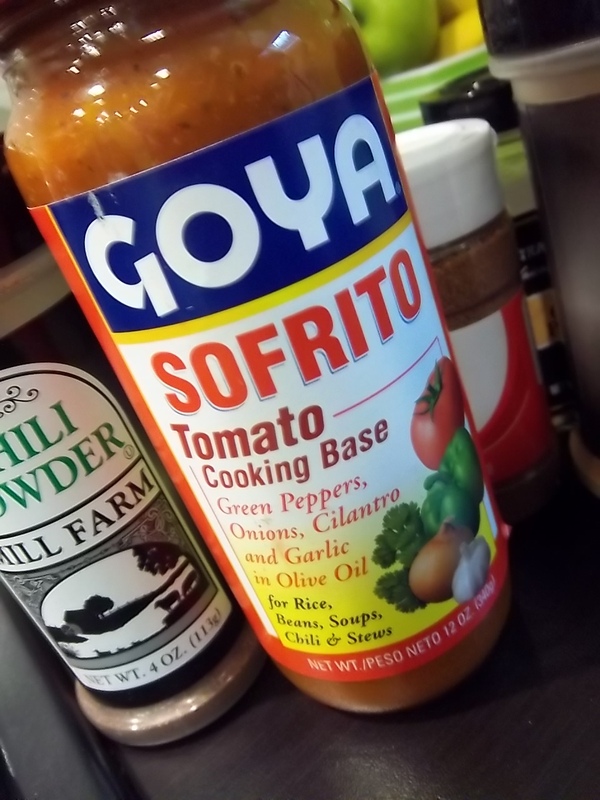 At this point, add in the chocolate and the Sofrito. Turn your flame down as low as it will go, and if the chili appears a bit liquidy, then set the pot lid ajar just a bit, to reduce the liquid. 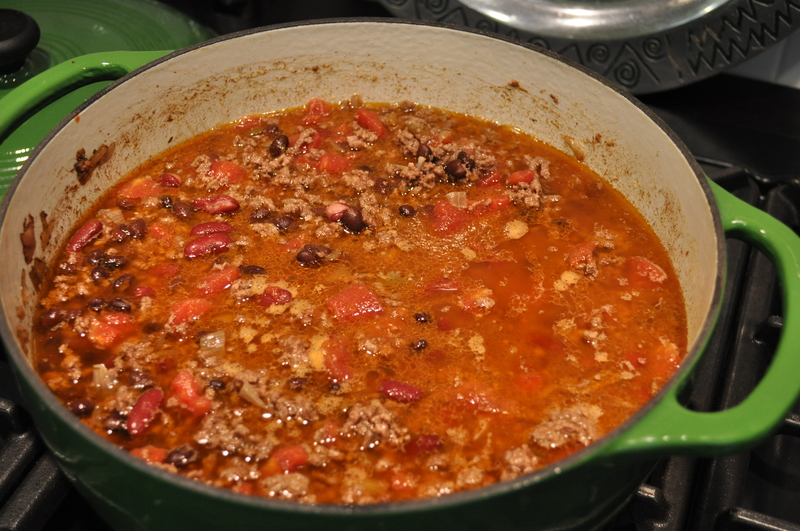 You will want to cook the chili for at least another two hours…at a hint of a simmer. Taste the chili, and you can adjust the flavor by adding more of the spices. Generally, the nutmeg and cinnamon called for in the recipe are enough, but you may wish to add more Cumin, Chili Powder and/or cayenne. You can serve your chili in many ways. There is the Cincinnati style, which is over spaghetti. Or, you could serve it over rice if you wish. We eat it plain, with cheddar and sour cream on top, and a good cornbread, or jalapeno-cheddar cornbread on the side. Hopefully, you will have leftovers, as its always better the next day!! This entry was posted in Uncategorized and tagged chili, chili and chocolate, chili recipe, chili with beans, fall foods, recipe for chili, slow cooker recipes, studio 3951, winter foods by studio3951. Bookmark the permalink.